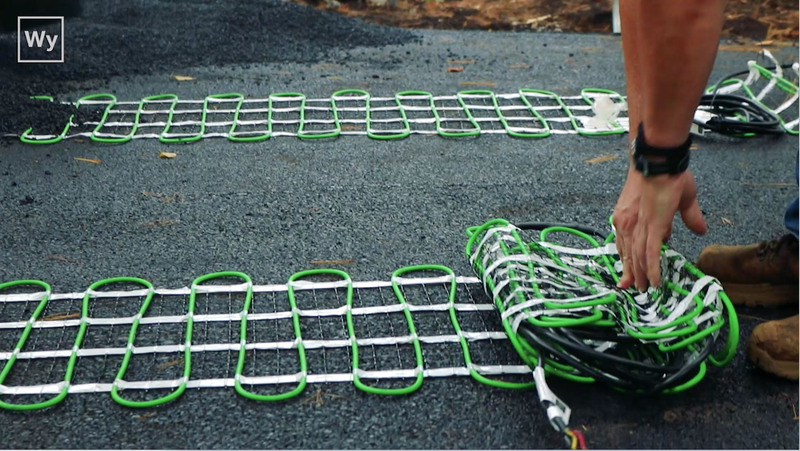 When you install a snow melting mat system from WarmlyYours, you’ll enjoy not having to shovel your driveway all winter. 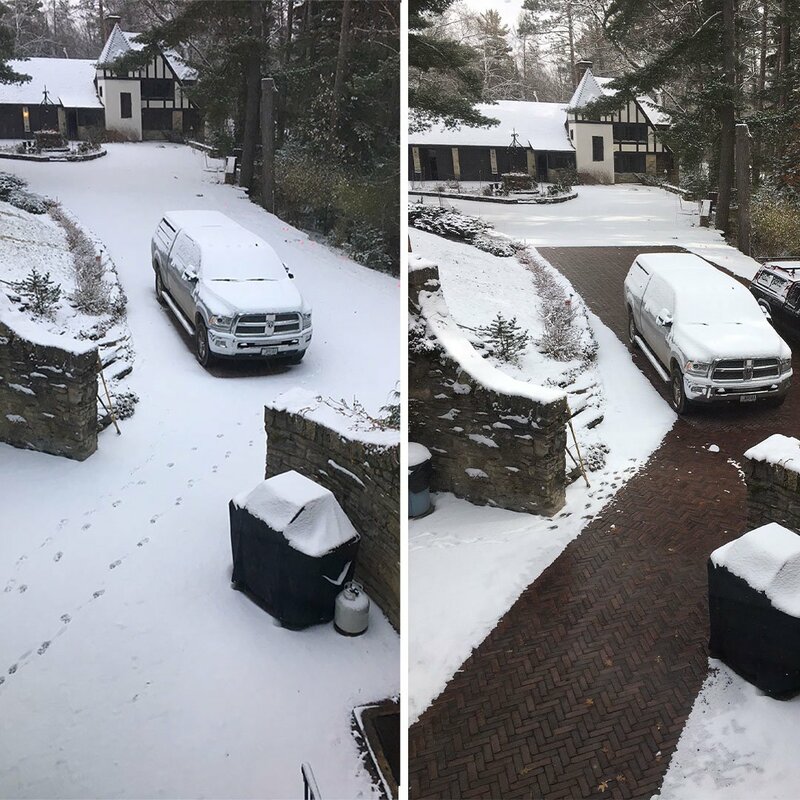 Since the asphalt, concrete or paver surface, absorbs the heat from the snow-melting heating element underneath, the snow and ice melt without an effort from you. 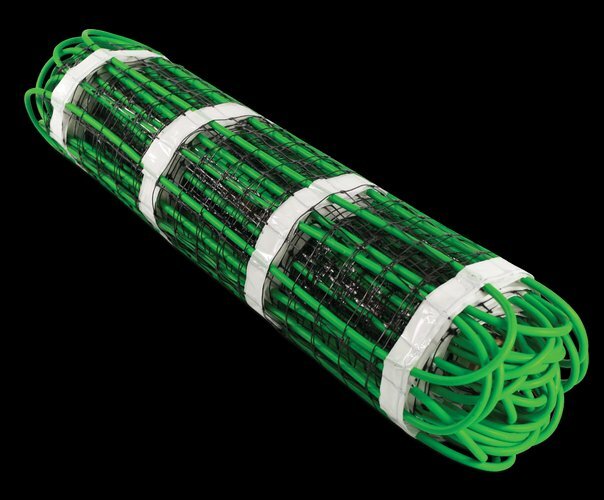 Our systems are available with four different control machines, each with different specifications to sense things like air temperature or moisture on the pavement. 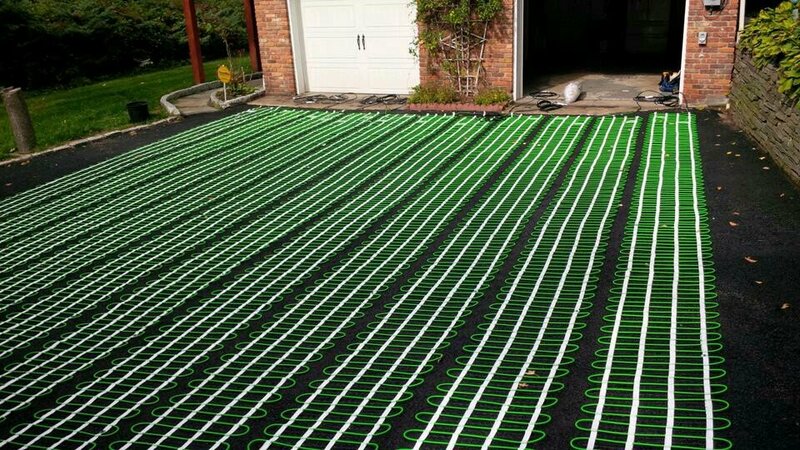 We’re sure you’ll love your heated driveway, and our heating mat systems come with a ten year warranty, so you can be comfortable knowing they’ll stand the test of time. 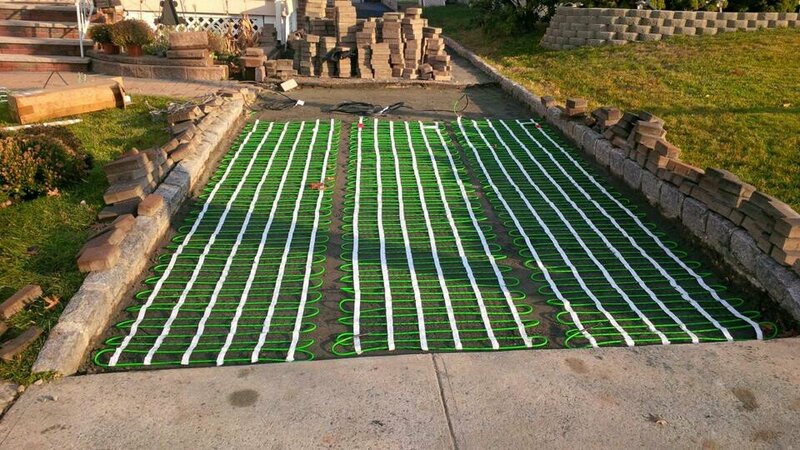 WarmlyYours mat-heating systems are designed to deliver 50 watts of heat per square foot and are designed for quick and easy installation. System works great! My biggest complaint is that there is not an indicator light on the panel that shows when it is operating. I would feel much better if I knew that the system was not wasting energy due to a faulty temperature/moisture sensor.